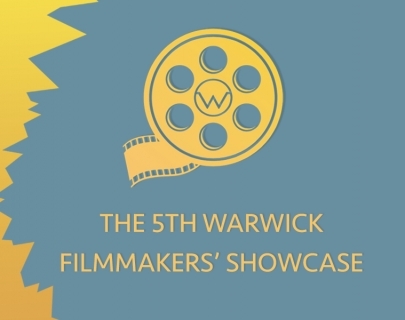 The Warwick Filmmakers Showcase (WFS) is a platform for University of Warwick filmmakers to develop, showcase and launch their work. 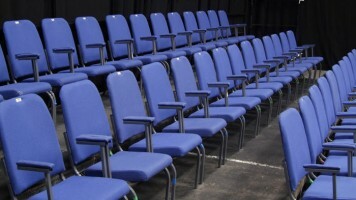 Originally created for the current students and alumni, to provide them with a fertile outlet where they can expose and promote their work especially experimental and independent productions which often needs extra exposure. Seeing the positive results achieved in the past editions, the remarkable number of works submitted, their exceptional quality, and the resonance of the event in the students’ community, for 2019 the organisational team aimed to disseminate the outcomes of the project beyond the University, engaging the local communities of the West Midlands. The screening of the short films will represent the core of the event, but the performance of a charismatic host, interviews with the filmmakers, and a band playing live between projections will give it a more upbeat and entertaining tone, typical of the American Talk Show. Overall, the event will last around 2 hours and a half, including an audience voting process towards the end, to assign the Audience Award to the most liked film of the evening. The Warwick Filmmakers Showcase is a celebration and a promotion of this University’s creativity in the world of cinema and media production and has as its main mission the intention of providing a space where the students can develop and share their talent.